The Dec. 8 administration of the ACT, scheduled to be given at Northern Oklahoma College Tonkawa and Northern Oklahoma College Enid, has been canceled due to inclement weather. The rescheduled date will be posted at www.actstudent.org as soon as it is set. 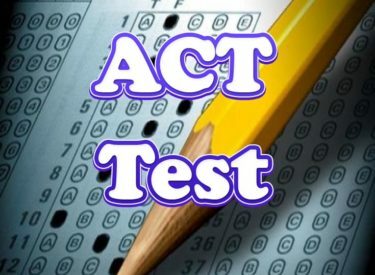 Registered examinees will receive official notification from ACT. This announcement is only for those registered at NOC Enid and NOC Tonkawa.